The European Pharma Hub crew has more than 20 years of packaging experience; we use brand new, modern machinery and can pack more than 4 million boxes per year with the possibility to double this capacity. 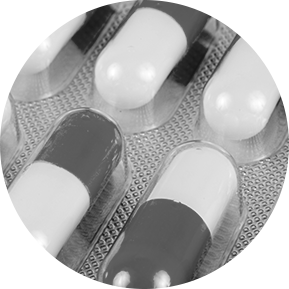 We provide secondary packaging for antibiotics, hormonal products and cytotoxic preparations. 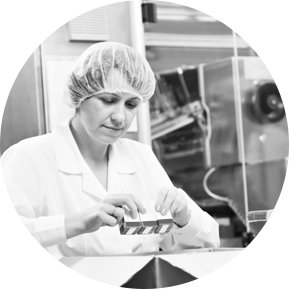 All packaging and labeling processes are strictly GMP and SOP based. In case you have special requirements, please ask us and we will work out a solution for you. 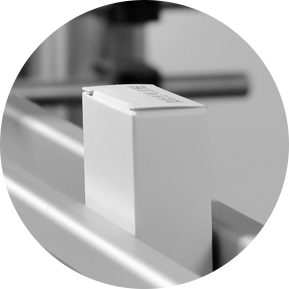 We are also open to the co-development of new packaging systems. In addition to the secondary packaging of pharmaceutical products, we can pack medical devices and OTC products in a cost effective way. In case you have special requirements, please ask us. We are ready to work with you on new solutions.